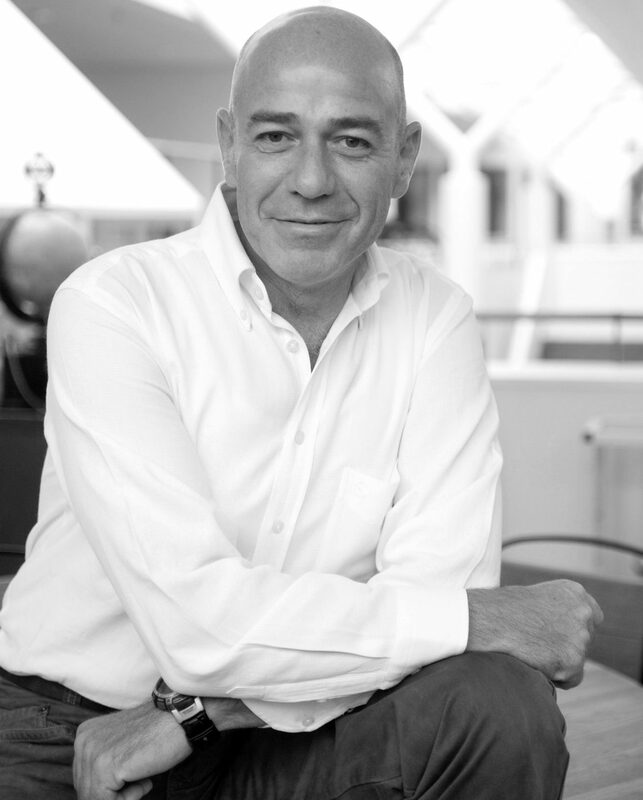 Giorgio Contento is associate professor of Naval Architecture, within the Department of Engineering and Architecture of the University of Trieste. At the beginning of his career he participated as contributor to numerous Ministerial Research Projects, Contracts / Conventions with National and International Research Bodies. He held the position of Scientific Manager in 21 Research Projects, on a national,international and regional basis, with main topics as wave-structure interaction and wave motion modeling in the domain of time, both on a theoretical / numerical (N) and experimental basis (S). Two experimental research were developed at the Danish Hydraulic Institutes (Copenhagen) within Projects financed by the European Community and of which he has been Scientific Manager. He was member of the 23rd International Towing Tank Conference Specialist Committee on Waves. In 2004 he participated in the foundation of the academic spin-off CREST srl, whose core business is wave motion modeling on an “oceanic” scale, for design and management of sea works related to hydrodynamic wave loads and weather routing, covering the role of Scientific Manager. Since 2006, his main topic of research is prediction and optimization of hulls’ hydrodynamic performance through CFD simulation on high-performance computing platforms (HPC). In this context he currently is and has been the Scientific Manager of three major industrial projects (RINAVE, OpenSHIP, OpenViewSHIP and SOPHYA) with the Fincantieri Group and MonteCarloYachts SpA partnership. Furthermore, he coordinates the HyMOLab – Hydrodynamics and MetOcean Laboratory (a research structure of the Department of Engineering and Architecture of UniTS which is currently involving 1 RTB researcher, 2 PhD students and 1 researcher) and follows the development of an innovative parametric hull shapes generation software and generation of high-quality computing grids for CFD simulations. Inside a scientific collaboration between UniTS and Chalmers Technical University (Gothenburg), in 2009, he was an invited-professor for more than 3 months at Chalmers and was co-supervisor of the PhD student Martin Kjellberg. Within the Framework Agreement between the Department of Engineering and Architecture and DHI Italy, since 2015 he coordinates the joint technical / scientific activities aimed at the production and management of weather-marine data, retrospective and forecasting, with high resolution on the Mediterranean Sea, created for design and management of marine works and structures. For the list of publications, see https://arts.units.it.